Buying your own home is a dream many of us share, but one that often feels daunting due to the deposits, fees and mortgage applications. Work out how much you can afford to save each month after all your bills. Then commit to an amount you can realistically save and set up a standing order to your savings. This leads us to point two. 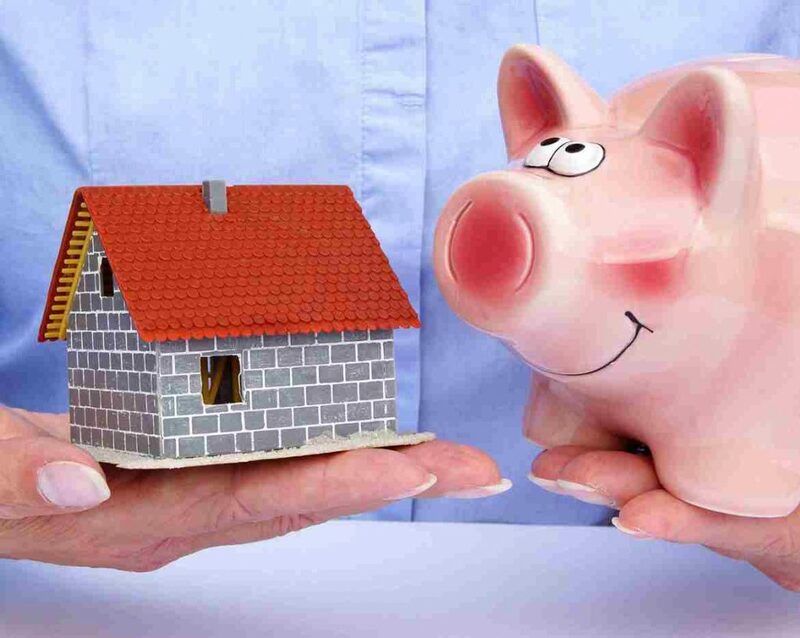 There are many options for storing your savings which will help your money grow. If you’re serious about saving for a house, after you’ve created your budget list, see where you can cut down on costs to free up more for saving. For example, you may wish to eat out less or reduce your cinema trips. If you are already renting, downsizing your home or living in a more affordable area will free up money you can then put aside for your deposit. Declutter your belongings by selling unused possessions on websites or at boot fairs and add this to your savings. If saving for a large deposit on a privately sold house is not possible, why not investigate some alternatives? 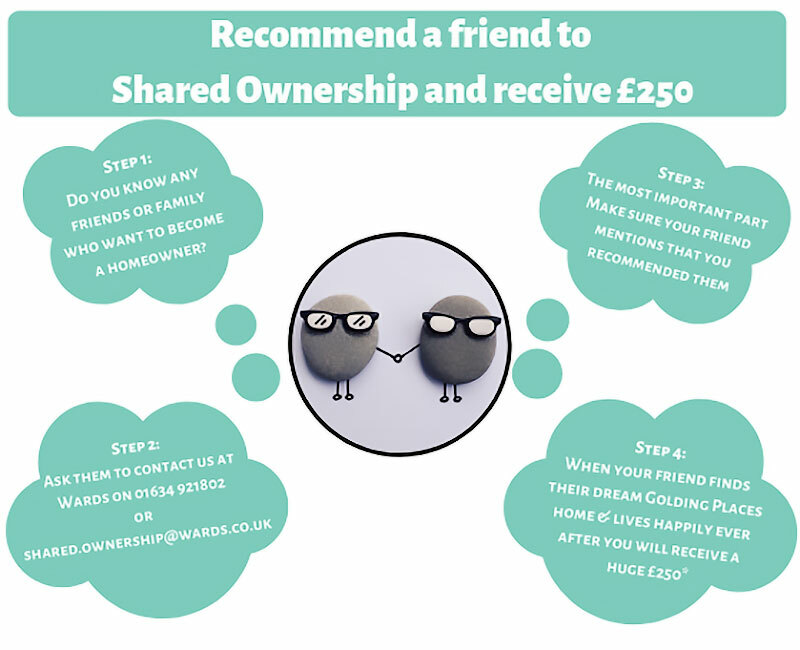 Shared Ownership – the shared ownership scheme is a part buy, part rent scheme designed to help people who wish to buy a home of their own, but who cannot afford the cost of buying the whole property outright. Help To Buy Equity Loan – if you are eligible, the Government will lend you up to 20% of the cost of your new build home. This means that you will only need a 5% deposit and a 75% mortgage to buy your own home. Find out more on the help to buy website.